I had bookmarked this recipe some time ago and just hadn’t gotten around to testing it out. I was menu planning this weekend, saw it and thought it sounded like a great summertime dinner. I was right. 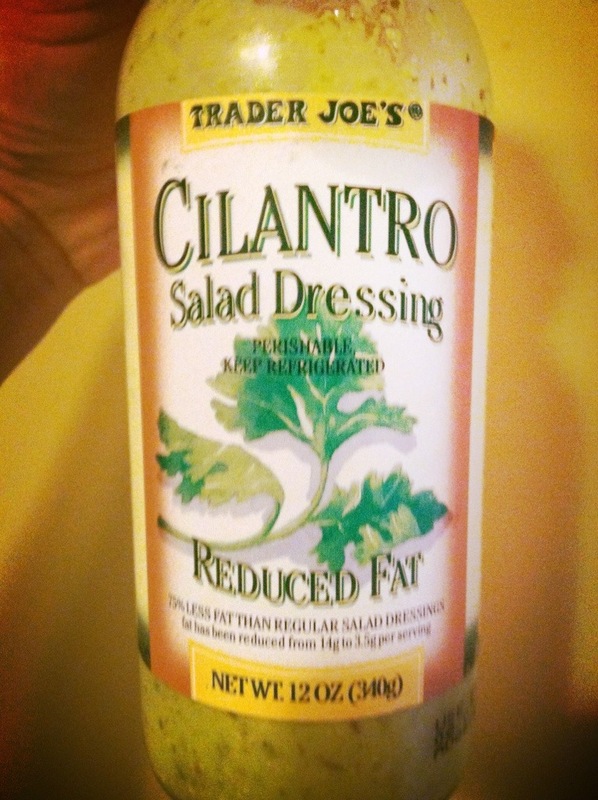 I also drizzled the peppers with a little bit of this Cilantro Dressing from Trader Joe’s. My friend has got me hooked on it and I put it on everything now. 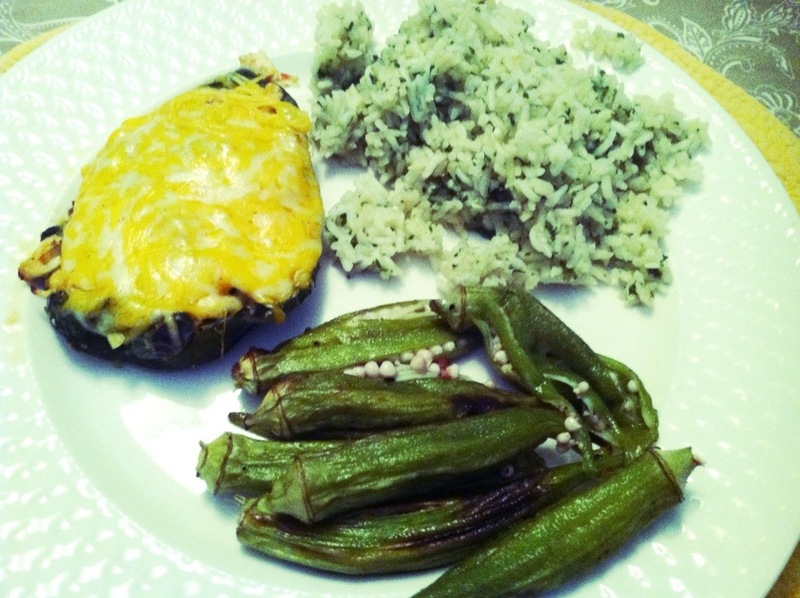 What are your favorite ingredients to stuff in a pepper?